The General Assembly of the Catalan Committee of Representatives of Persons with Disabilities (Cocarmi) has unanimously re-elected Antonio Guillén as president of the organization for the next four years. The General Assembly, composed of 10 federations and organizations that represent almost 700 Catalan social organizations in defense of the rights of persons with disabilities, has also elected the rest of the members that will form the new Board of Directors. For his second term, Antonio Guillén wants to “advance in the recovery of the rights lost during the crisis, and that took us many years of vindication to achieve”. “People with disabilities have to be a priority for the new Government of the Generalitat, which needs to undertake determined policies to guarantee accessibility and access to the labor market, as well as to recover the functioning of CODISCAT”, adds Guillén. 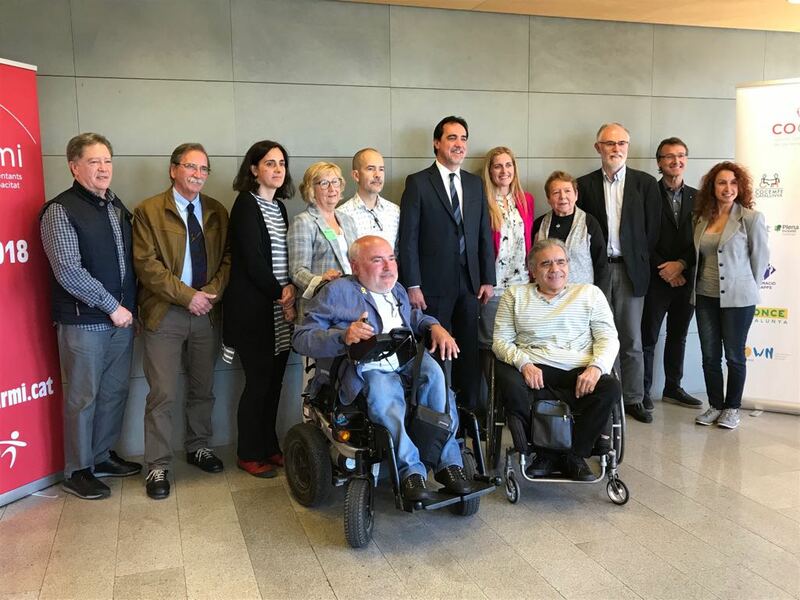 As concrete priorities, Guillén wants to influence the 20 future challenges posed by the Committee coinciding with its twentieth anniversary, with the common objective of improving the quality of life of people with disabilities in Catalonia. Antonio Guillén (Barcelona, 1957) has been a prominent activist in defense of people with physical disabilities for more than 40 years. In his young years, he actively participated in the actions of people with disabilities who took part in the 70s in the city of Barcelona to demand the recognition of the rights of people with physical disabilities and the creation of municipal participation bodies for the collective. He has also been the promoter of several organizations in the sector such as the ECOM Federation, of which he is currently the president.